Album production supported by the Arts Council’s Grants For The Arts scheme. ‘There are many ways to make an uplifting jazz album, but one that manages to convey its deeply personal sources of inspiration, while at the same time welcoming the listener into the music, is surely one of the most satisfying. 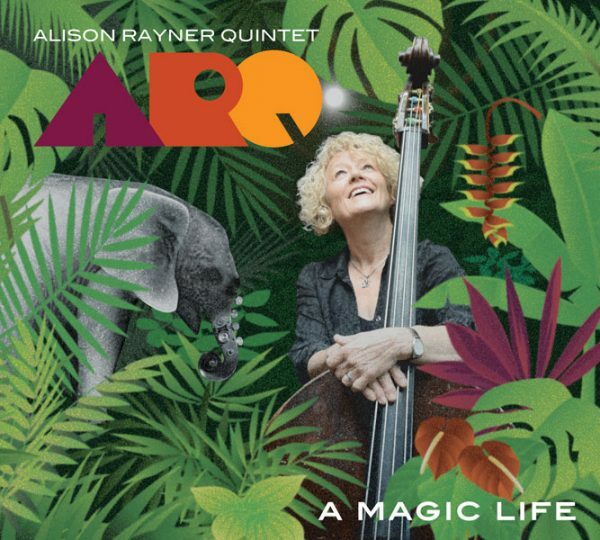 So it is with this second outing for bass player Alison Rayner’s commendable quintet, offering a set of pieces inspired by real-world ideas, people and situations but infused with the kind of heady imagination that transforms their resonances into a series of vivacious musical adventures. The alchemy of the players here shows that with the right blend music can be magical. 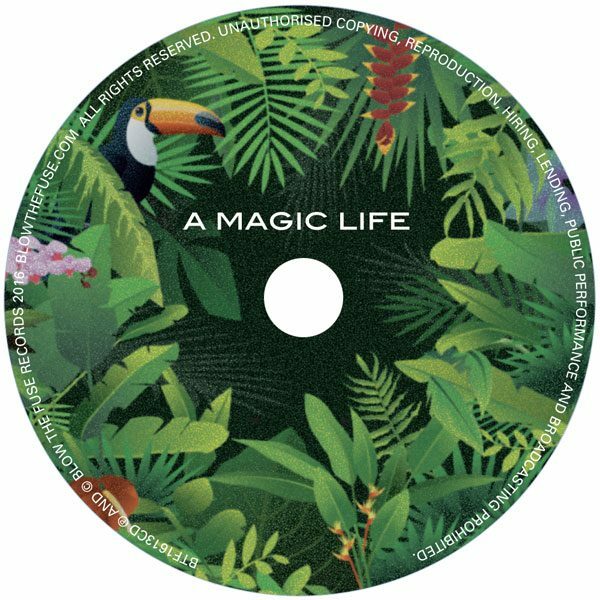 ‘In the liner notes to this captivating recording, Rayner notes that the concept for the CD’s title came from the epitaph of a friend who had called her life magic, and a chance conversation with a child who had asked whether music was stronger than magic? The collection of pieces here explores the questions of memory, love and loss in terms of the connections between mortality, music and magic. While some of the pieces are about recollection, others look to the future. ‘MayDay’ begins with hand clapping before Cartwright’s explosive guitar soloing across the vamped rhythms from the band. This piece was inspired by the many origins of the May Day celebrations in all their political hues. This piece (and McLoughlin’s ‘New Day’, pared down to a quintet arrangement from a large ensemble piece) features a jaunty bass solos from Rayner who, for much of the set, tends to provide a nurturing lead from the rear in the rhythm section, allowing the soloists to push the pieces in their own directions. The twin lead of Cartwright and McLoughlin trade themes and burst into solos with strong and steady rhythmic support.